After Monday’s announcement from the WHO that processed meats such as bacon, ham and sausages are to be placed on the high-risk carcinogen blacklist, health kicks and clean-eating are certainly on the brain. If, as it does for us, this comes with a dose of disappointment at the prospect of cutting out some of your favourite food treats, then don’t be disheartened quite yet. In today’s Guardian, Massimo Bottura has done us all a favour and given us the go ahead to keep pasta (so often seen as the carbohydrate demon) firmly on our shelves. This statement comes out of a campaign that Massimo is currently working on to encourage people to embrace Italy’s favourite staple food as part of a healthy, balanced diet. Having started to get used to the idea of pasta as a delicious but high-calorie and non-nutritious ingredient, this news comes as a bit of surprise. 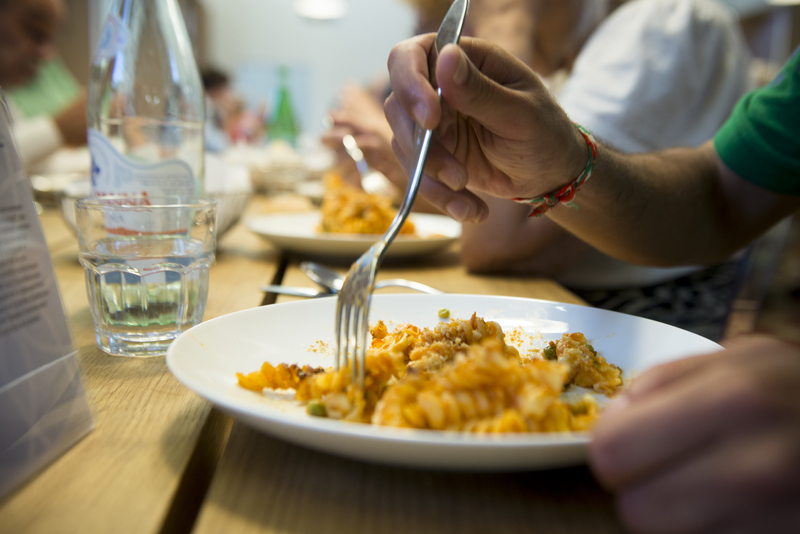 However, working alongside university experts as well as farmers and agriculturalists, Bottura has outlined the ways in which pasta can help people maintain a healthy weight and lifestyle. The chef explains that it simply comes down to serving pasta in a moderate portion and with plenty of vegetables rather than rich meat or dairy-based sauces, urging a movement towards the Mediterranean diet which characteristically turns towards fresh fruits & vegetables and olive oil and away from animal fats. He also points out the sustainability of grains over meat, and is exploring ways of making delicious pasta with non-conventional grains such as quinoa. 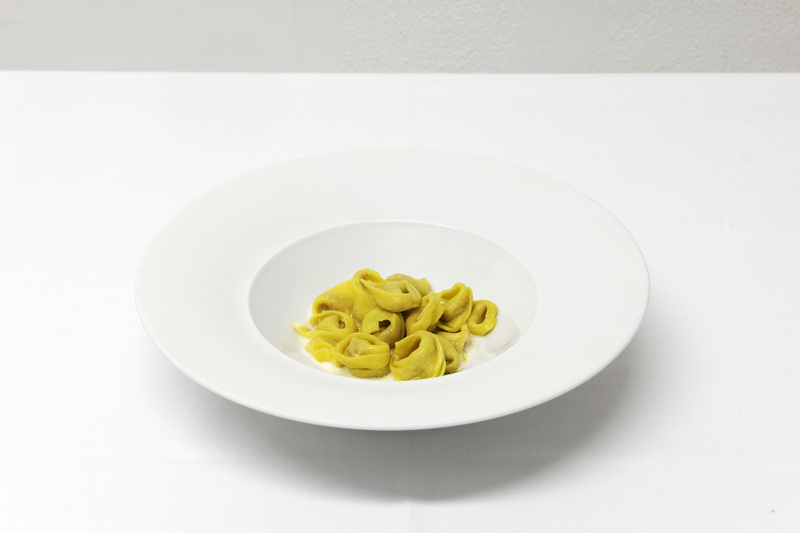 To read the full article on the Guardian about Massimo’s praise for pasta, click here. Beyond the parameters of pasta, Massimo has other exciting projects up his sleeve. After his key involvement in the Milan EXPO this year, he will be moving on to other large-scale projects similarly focused on food sustainability and biodiversity in Italy. This time, the chef will be working as artistic director of 20 restaurants at the Fabbrica Italiana Contadina (F.I.CO. ), 80,000 square metres of markets, workshop spaces, restaurants, classrooms as well as demonstrative fields and livestock raising grounds, which is due to open in Bologna late next year or early 2017. The initiative, which will be aimed at foreigners and locals alike to inspire and educate about Italy’s diverse food culture, is intended to “carry on the Expo’s legacy” according to Stefano Bonaccini, governor of Emilia Romagna, the region widely-renowned as Italy’s food capital and also home to Massimo Bottura’s 3 Michelin-starred restaurant, Osteria Francescana. To read the full article about the F.I.CO. project, click here. This entry was posted in Foods Blog, London Food PR, London Restaurant PR, Massimo Bottura, Osteria Francescana, Spoon blog 2015 and tagged Fabbrica Italiana Contadina, italy, massimo bottura, Milan EXPO, Never Trust a Skinny Italian Chef, Osteria Francescana, pasta, The Guardian. Bookmark the permalink.